It would be naive to believe that virus activity would be limited only to personal computers. It was just a matter of time before all devices that carry pertinent information became target. 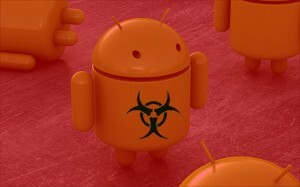 The Android has not escaped cyber attacks. Virus and Malware software, once it contaminates an operating system, sole purpose is to reach out to everything that operating system interfaces with. Your Android is not exempt. There are those who will tell you that it is not possible to get a virus on your Android. You know, however, that leaving it open to threat is probably not a good idea. 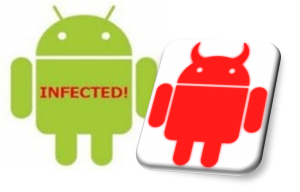 Do you need an Anti-Virus system for your Android? There are a numerous amount of security apps on the Android already. It is always best to take the additional Android protection plan packages. These packages will cover the Android should there be any harms to its operating system. A stand-alone AV may not be warranted if you have the coverage, but it will offer you some additional protection. It offers the additional security of back up features for the data contained on your phone and the ability to wipe the phone clean of data should your phone get misplaced, or worse yet, stolen. 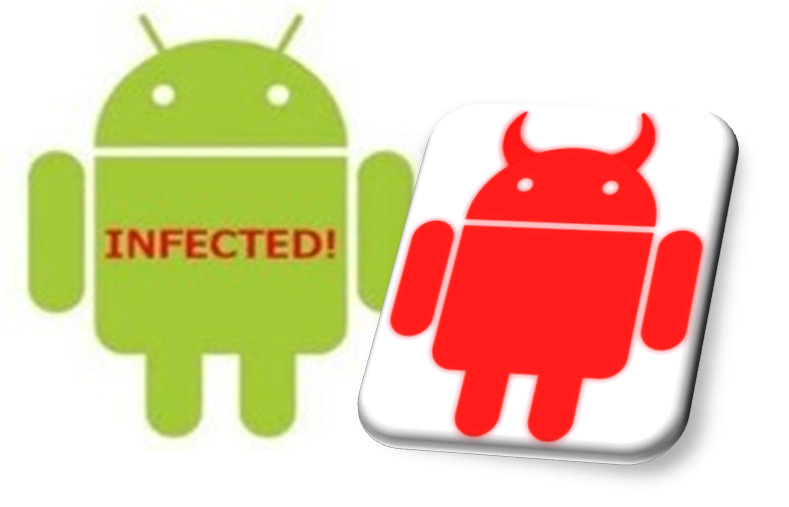 So, although a virus may not be an immediate concern, the real concern is that someone may be able to access the information on your Android. Protection against that may be of more concern. Malware is different in that you need to actually download it onto your system. Unfortunately, the creators are becoming much more good at deceiving people into doing so. Avoiding third-party downloads is the best way to eliminate your risk of contracting Malware onto your systems. The target of Malware remains to steal information from the infected system. The best defense against it is making smart choices when downloading foreign apps onto your device. If you stay consistent and only download things for which you know their origin, you should be fairly safe without having to worry about additional security apps. The overall consensus seems to be that although a virus is a potential threat to Android at this point it seems not to warrant enough concern to worry about having an antivirus software added to your device. Malware, however, is more of a threat and concern to your personal and business data. The best defense against Malware may not be in the additional protection of the security app itself, but in the ability to erase the data should it be stolen or lost, or the replacement of your phone should it be corrupted. The best defense remains offense. Paying special attention to stray away from third-party downloads, or those you know nothing about, is the best way to keep yourself safe.